A Complete Knowledge Of Five Pillars Of Islam With Islamic Manners And Etiquettes, Supplication And Remembrance, Biography Of Beloved Prophet Muhammad ﷺ And His Companions, Sins And Repentance And Lastly Perfection And Excellence In Light Of Hadith Of Jibril (Gabriel). Read The Sunnah Of Prophet Muhammad ﷺ And Enlighten Your Life With The Complete Knowledge Of Islam. Acknowledge The Ways Of The Last Prophet Of Allah ﷺ In The Light Of Hadith Of Gabriel. Learn How To Perform Salah, Hajj, Umrah, Wudu And Tayammum With A Step-By-Step Guide. 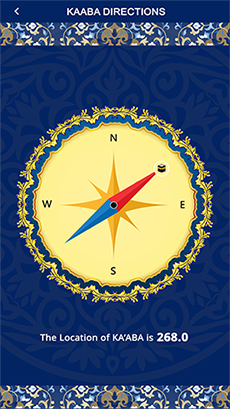 Easily Locate Qibla Direction From Anywhere And Anytime With The Most Accurate Measurement. 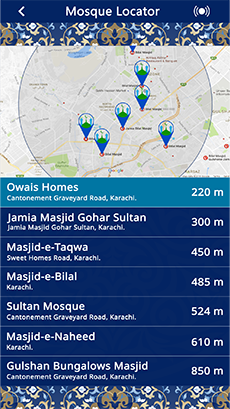 Easily Find The Nearest Mosque From Your Current Location With Different Radius Range. 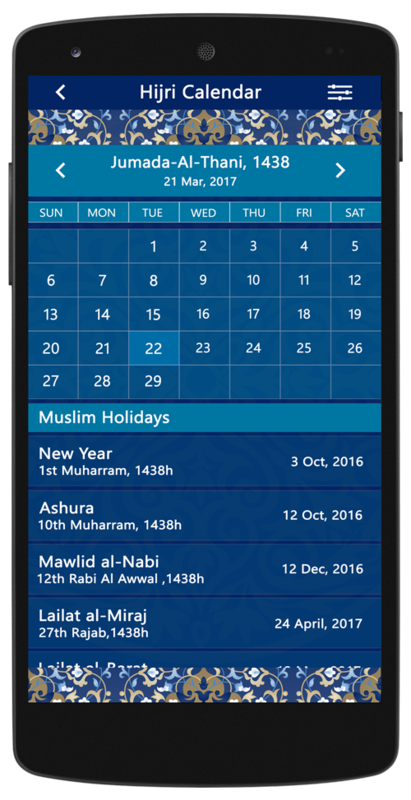 Islamic Hijri (Lunar) Calendar At Your Ease, From Gregory To Hijri Date With A List Of Islamic Events For Any Year.  Where You Find ‘Time Remaining’ Before Next Prayer Starts And Swipe Left To See An Accurate Prayer Clock In Crafted Design With Weather Conditions Of Your Current Area. 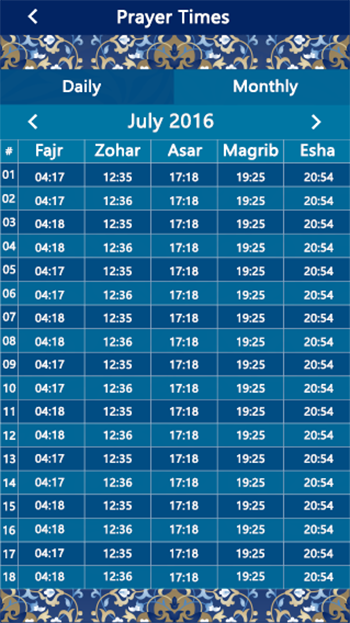 See Prayer Times Of Current Day, Adjust Five Obligatory Prayer Notification Or Even Have A Look At The Entire Month’s Prayer Time Schedule. 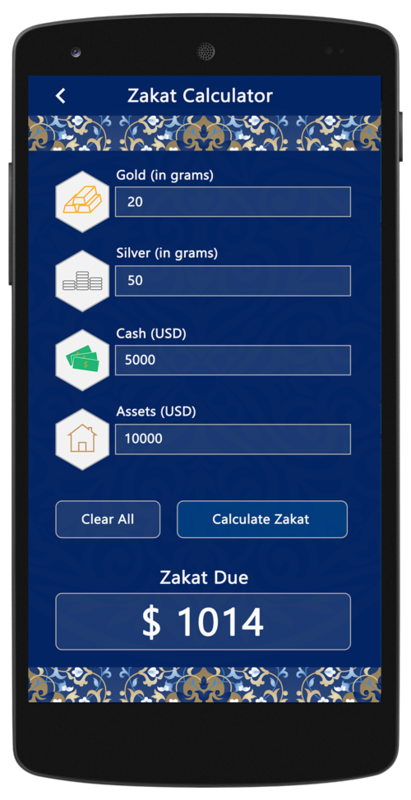 A Simple Way To Calculate Your Zakat In A Second. It Is Easy And Accurate. 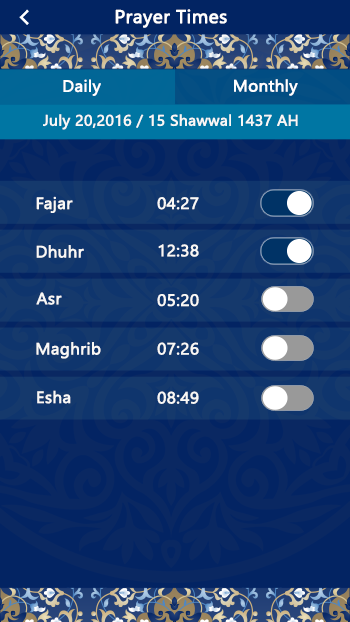 You Can Easily Remember Islamic Events, Perform Tahajjud, Sunnah, Fasting And Do More By Using Reminders. Use This Exclusive Feature With The List Of Highly Customizable Notification Based On Daily And Weekly Activities, Even For Special Events Like Moon Sightings. Arabic Consists Of Quranic Verses, Hadith, Supplication (Dua) And Remembrance (Azkar). 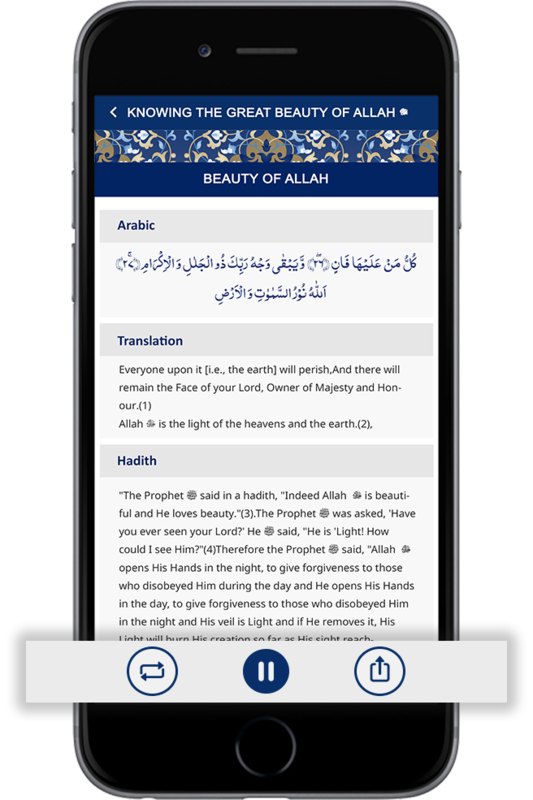 The Content Of App Is A Collection Of Authentic “Saying Of The Beloved Prophet Muhammad ﷺ” Known In Arabic As “Sahih Hadith”. 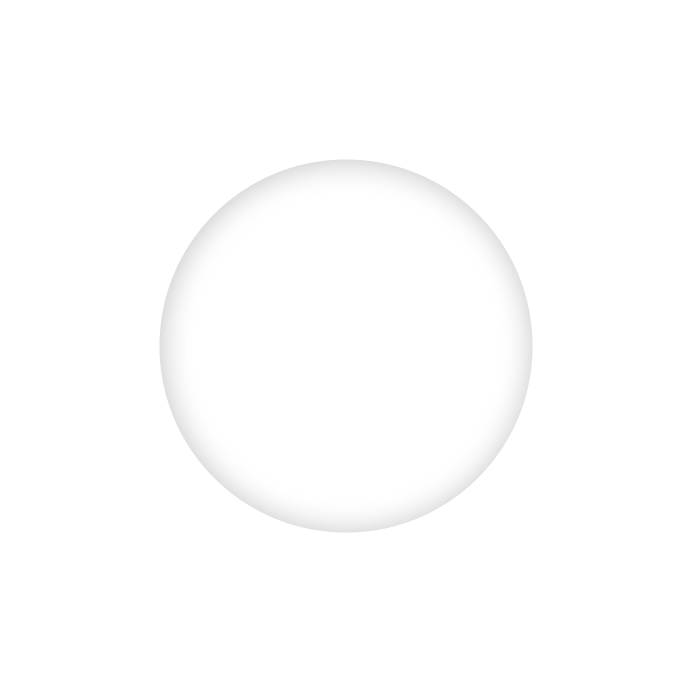 All Translations Are Translated In Plain English Language To Make It Easier For The User To Understand. All Authentic Virtues That Have Incredible Power To Motivate Us. All Arabic Contents Are In English Roman With Arabic Tajweed. All Waqia Are Not Just Beneficial But Also Helpful For Motivation.  This Contains More Information About Topic. All Content Are Taken From Authentic References and Resources. Share Arabic, Translation And Description With Your Family And Friends On Various Social Media. You Can Play Arabic Content With Repeat Option To Share It With Family And Friends. Our Main Objective Is To Provide You With The Most Authentic Resources Of Islamic Principles. To Help You Pave Your Way Towards The Complete Guidance Of Allah ﷻ. Your Practice Of Islam Is Our Prior Interest. Learn, Acknowledge And Practice Deen Through Sunnah Pro.